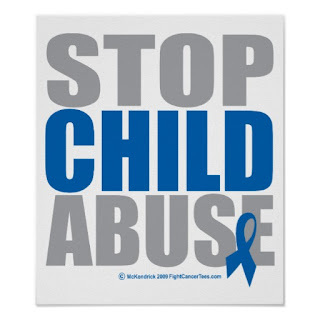 Nigeria Gists: Woman arrested for torturing 5-year-old stepdaughter for bed-wetting #StopChildAbuse! 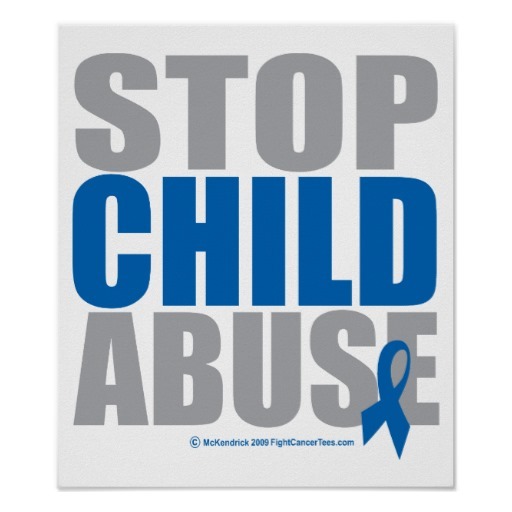 Woman arrested for torturing 5-year-old stepdaughter for bed-wetting #StopChildAbuse! The police in Ogun State have arrested a hairdresser, Kudirat Oyediran, for allegedly inflicting injuries on her stepdaughter, Rachael Oyediran. It was learnt that 32-year-old Kudirat allegedly tortured the five-year-old for bed-wetting and disobedience. Kudirat and Rachael live in Okeore, Atan Ota, in the Ado-Odo Ota Local Government Area of the state. 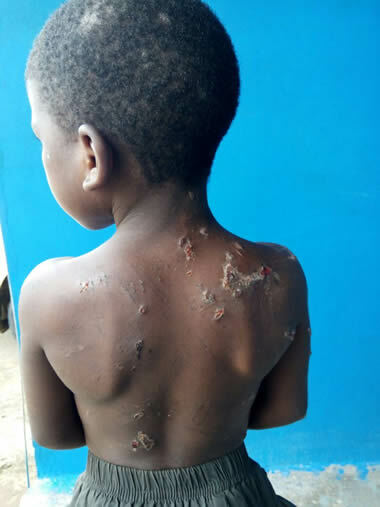 The mother of one was apprehended after a neighbour reported the alleged torture to the police at the Onipanu division. It was gathered that Rachael’s mother died five years ago when she was three months old. She was said to have been under the care of the suspect, whom her father married a few years after. The Abeokuta, Ogun State indigene, reportedly told the police that she beat Rachael for being “obstinate”, adding that she only used brooms to beat her. A police source said the victim had been handed over to her father, Dele, who was made to sign an undertaking that the girl would be properly taken care of thenceforth. The source said, “On May 30, a Good Samaritan reported at the station that one Kudirat Oyediran of Okeore was in the habit of constantly assaulting her stepdaughter, Rachael. As a result, she sustained serious bruises on her back. The mother of the victim died three months after her birth. Her father married the suspect so she could take care of her. The woman has a six-month-old baby. The Ogun State Police Public Relations Officer, DSP Muyiwa Adejobi, in a text message, confirmed the woman’s arrest, adding that the case would be charged to court.